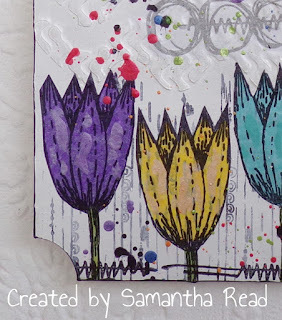 A beautiful hanging Sam, I love the colourful tulips. 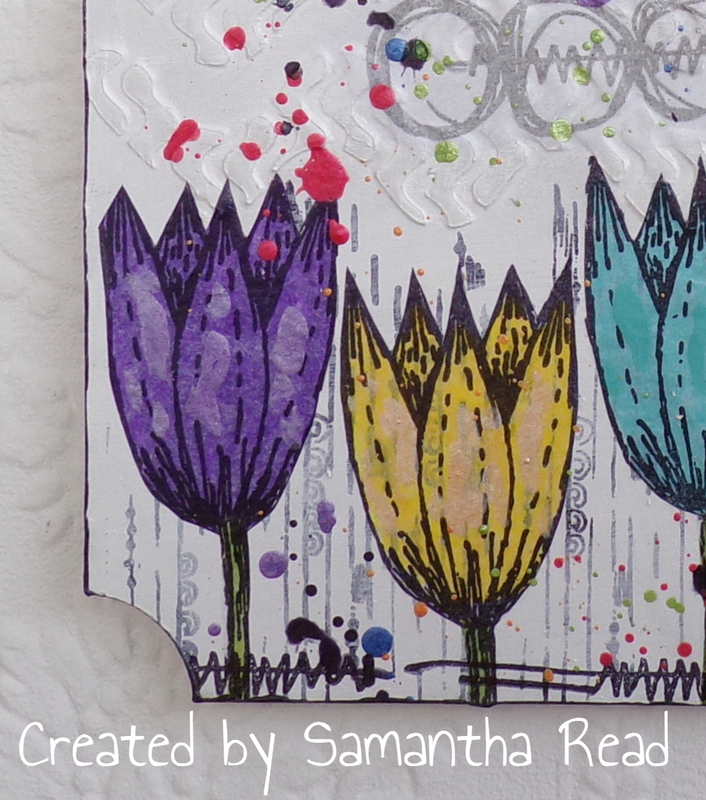 I am a self taught wanna be artist, just messing about and having fun with my stamps, inks and paints. 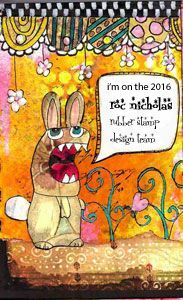 All with the help of my best friend Poppy. 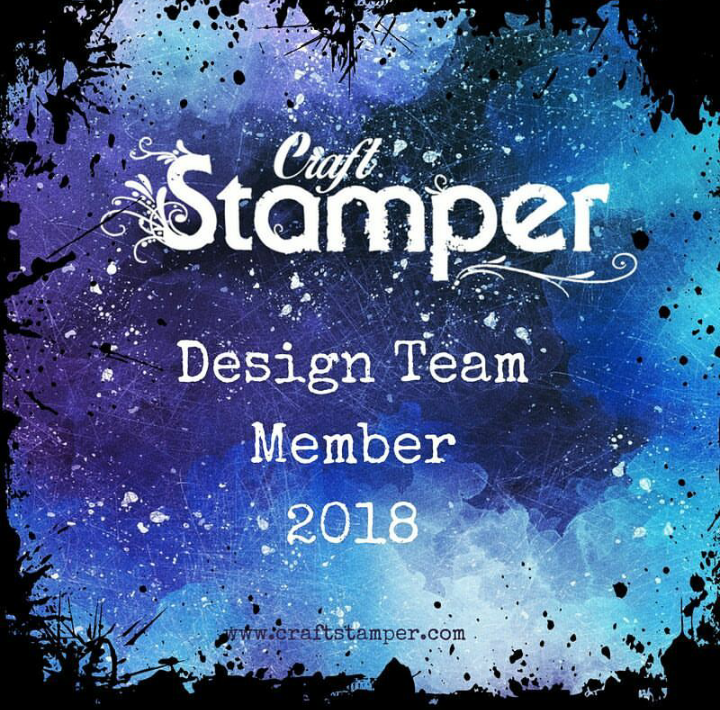 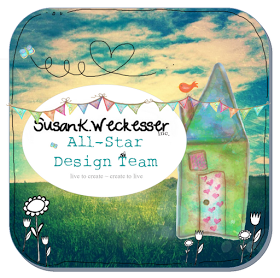 Proud to be a Design Team member for the best UK craft shop!